If you're my close friends or have been following my blog long enough to know that I love Korean skincare and cosmetics, very much. I always think that they are so innovative to come up with new products in short period of times and also created the trend nowadays. 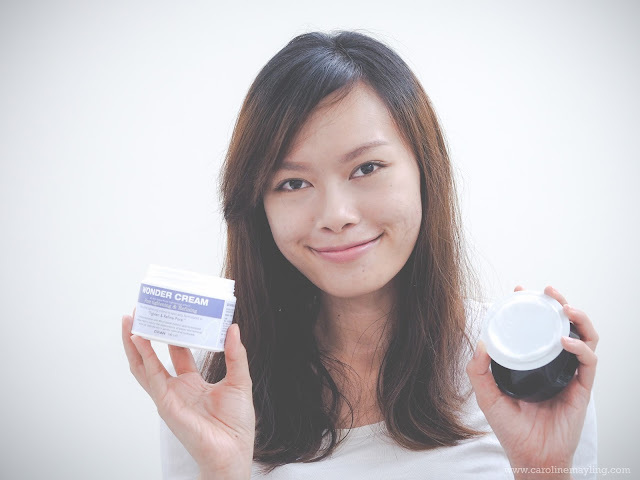 One of the main reasons I love about Korea skincare products - they are made for Asian skin/countries. They have pretty much similar skin type like us which also means it suits our skin type more compare to other brands that comes from western countries. I've been trying out this particular brand of skincare - D'RAN - since the past two months or so which I think it's time for me to finally share it in my blog here. First, here's a brief introduction to the brand - D'RAN - from Korea. The name D'RAN is the combination of "Dermatology" and Korean word "RANG" which means 'together'. 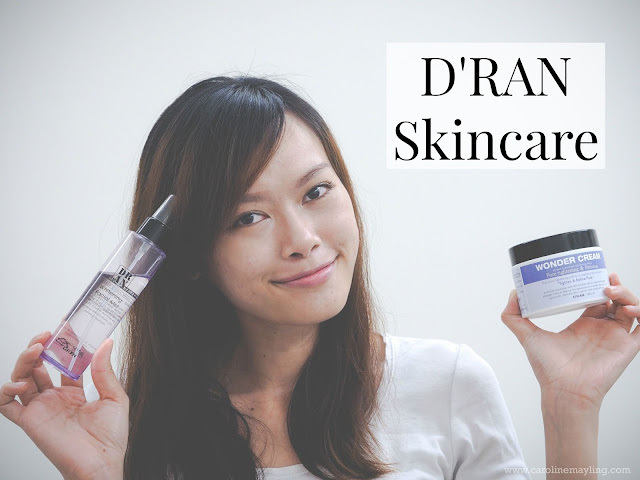 D'RAN pursues the harmony of healthy skin and optimum beauty as a skincare brand with dermatology. Most of their products are multi-functional products containing whitening and anti-wrinkle functional ingredients certified by KFDA. Even though it contains selected premium ingredients, it maximizes customers' satisfaction with reasonable price. The first product that I got from DRAN is this Whitening Facial Mist. It's really important to understand your skin type before choosing any skincare product, because skincare are supposed to help you take care of your skin. I am actually taking a risk by choosing the whitening one instead of the hydrating one because whitening products normally break my sensitive skin out like crazy. It turns out pretty well, I'm feeling super glad that it hydrates my skin without breaking them out. As for the whitening effect, am not quite sure about it, but it certainly does brightens up my skin and slightly evens out my skin tone too. I also love how the mist instantly absorbed into my skin. 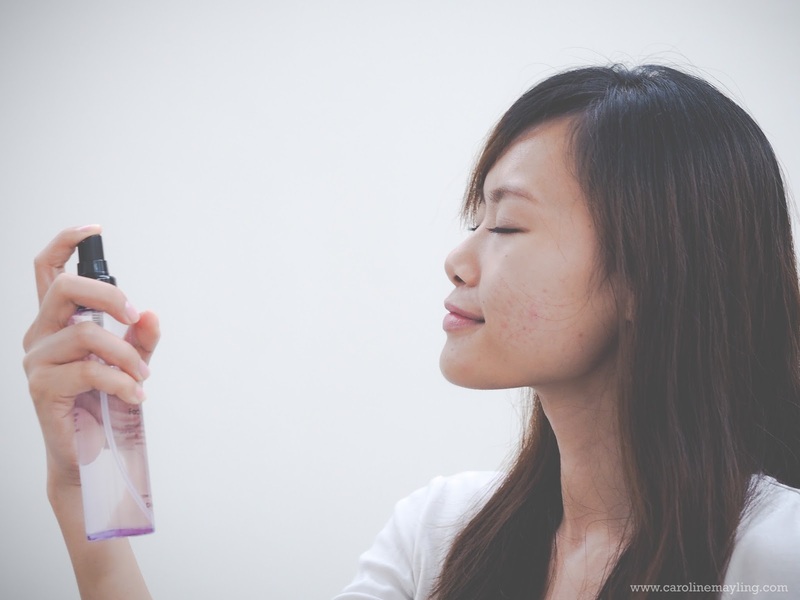 For beauty enthusiasts out there, you would have known you can also apply mist after applying your makeup to make it last longer! Another product that I got from D'RAN is the Pore Tightening & Refining Wonder Cream. Look at that size, it's huge. It's totally worth the money for the reasonable price! What is it about this wonder cream? It claims to help on pore tightening, improve skin elasticity, strengthen up the skin wall as well as moisturizing. This wonder cream contains witch hazel extract that helps to control sebum and pores in order to create smooth skin, which also perfect for combination and oily skin type. With hyaluronic acid and beta-glucan, this product also able to provide moisture and calming the skin too. The texture is light, in between of cream and gel-like texture, that won't make me feel like my skin not able to breathe. Due to my super sensitive skin, I started applying just a little amount at a time. I realize that whenever I over applying it, I would have pimple the next day. Do not that I may have oily skin type, but the top outer layer of skin are dry at certain areas. Since then, I only apply tiniest amount of wonder cream and am good to go. I guess that's all about D'RAN as I only have two products to talk about! I would say the price for their products are reasonable for the quality and size that you're getting!